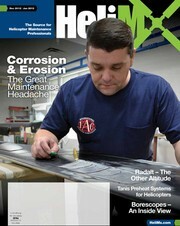 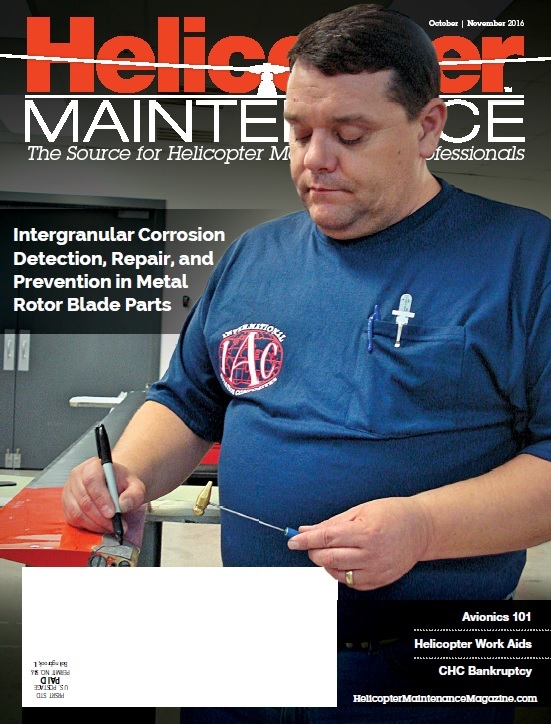 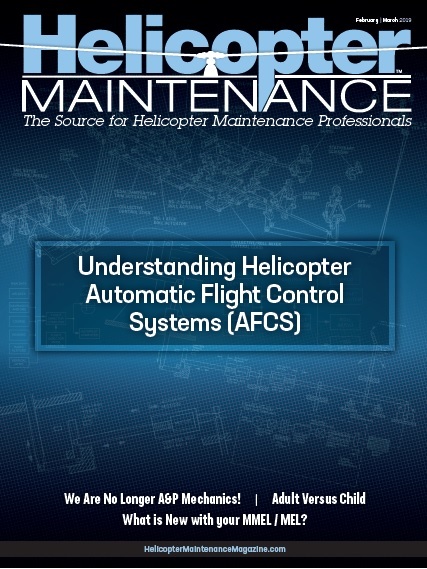 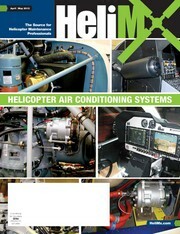 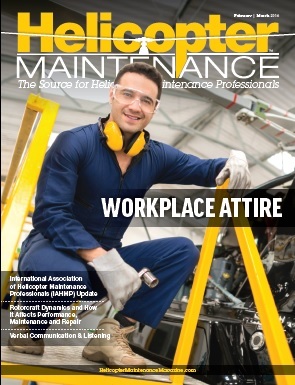 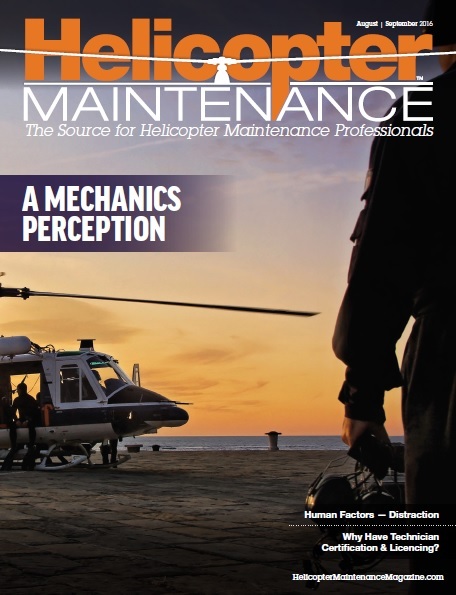 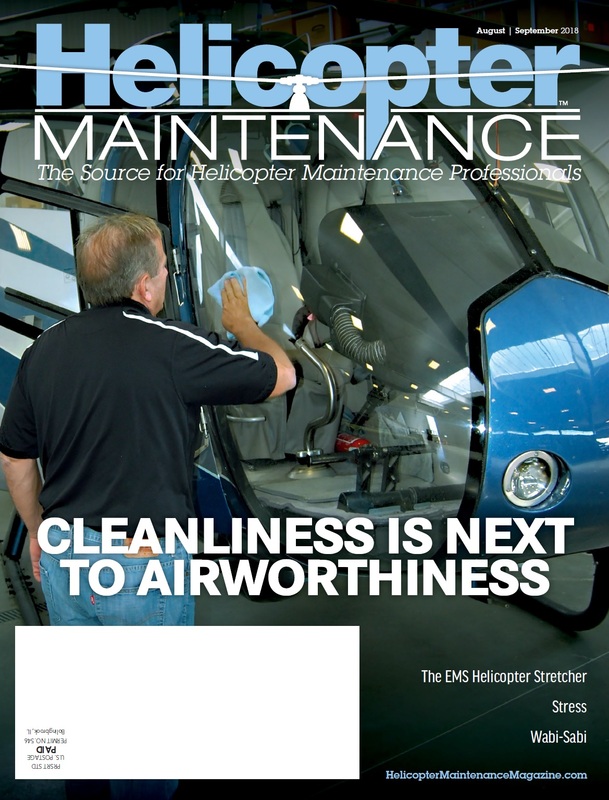 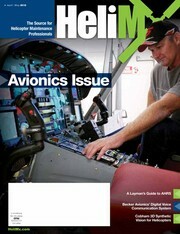 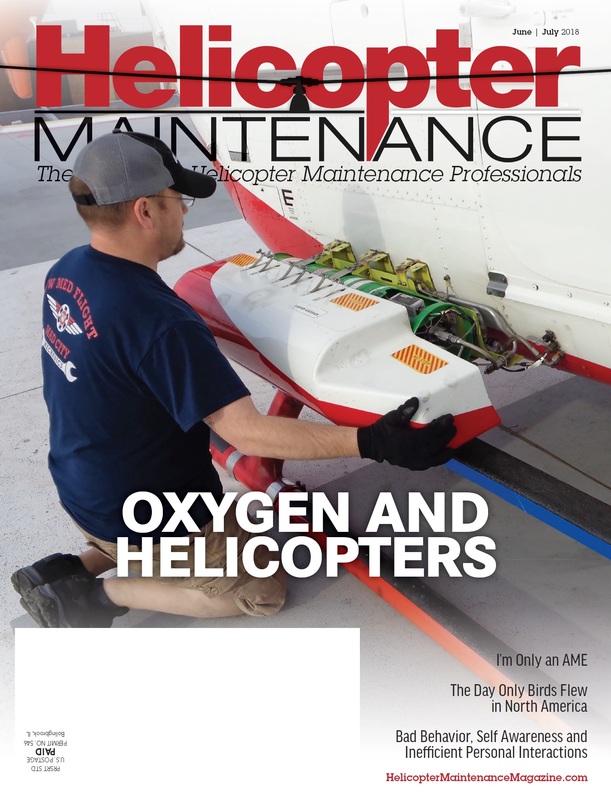 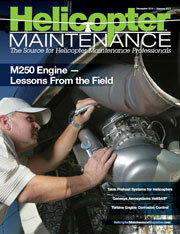 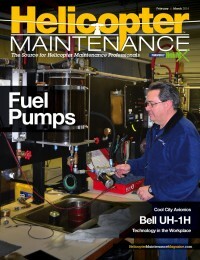 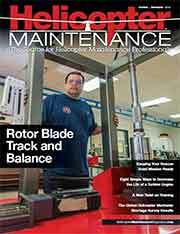 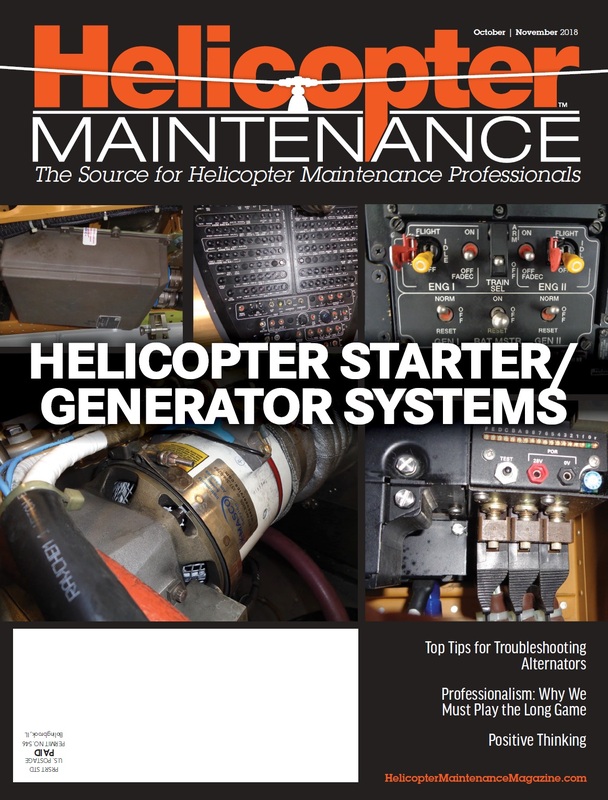 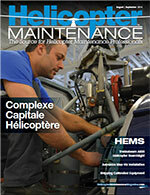 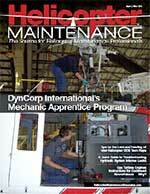 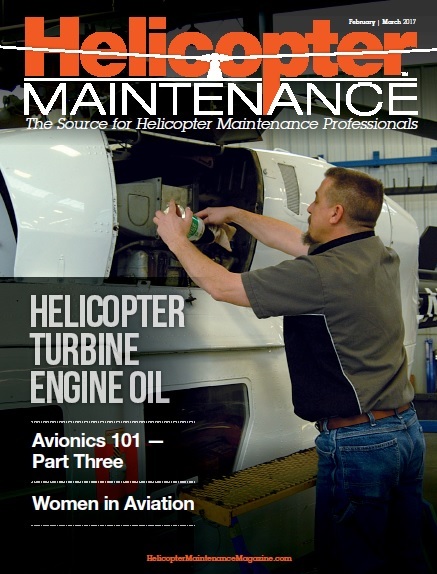 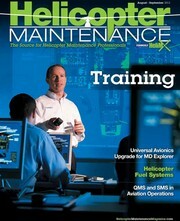 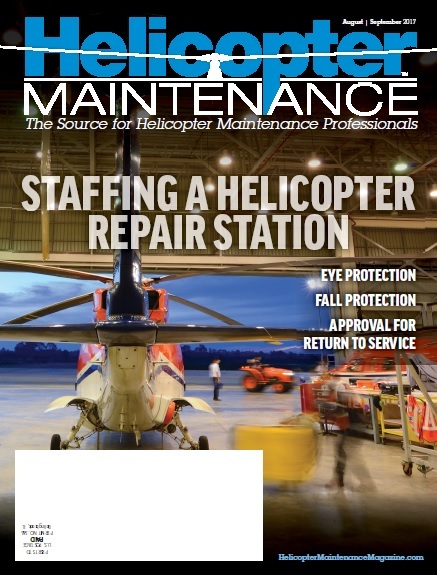 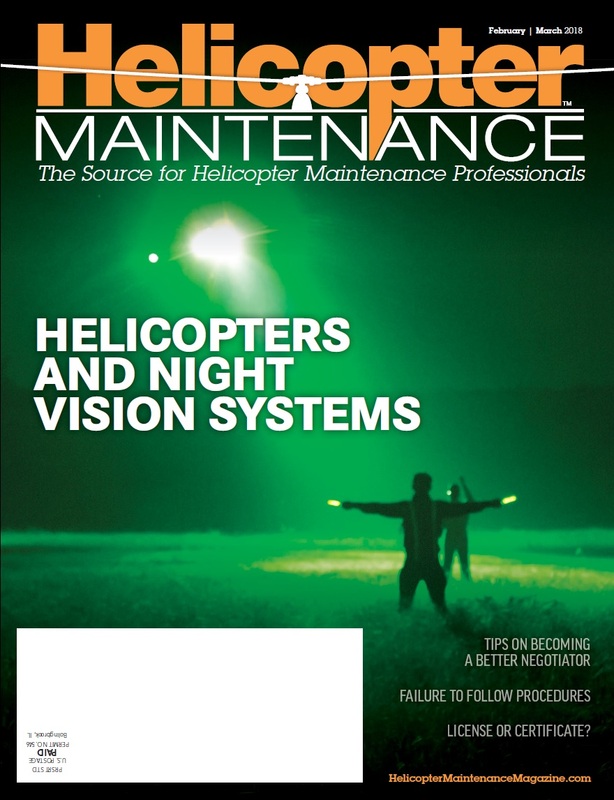 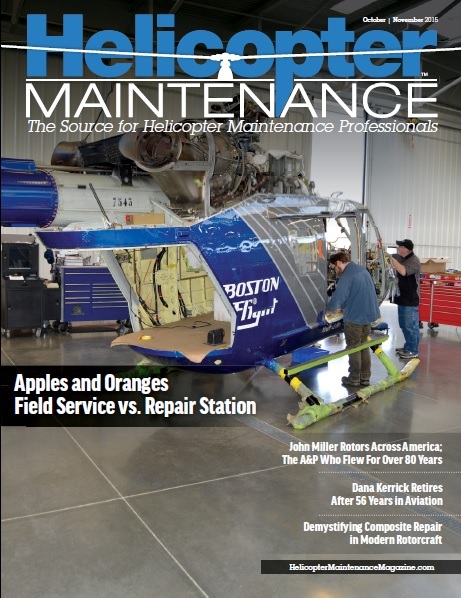 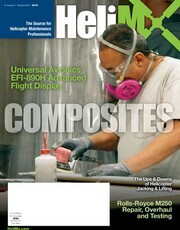 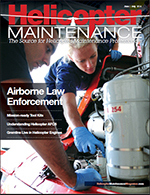 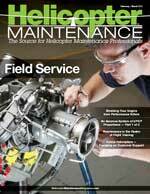 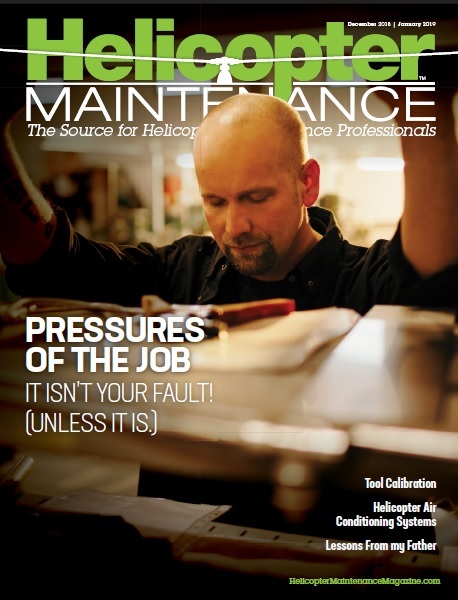 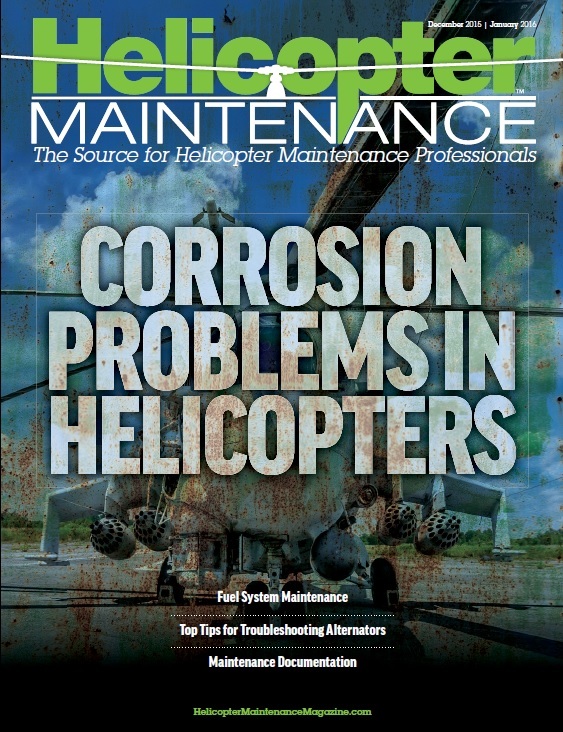 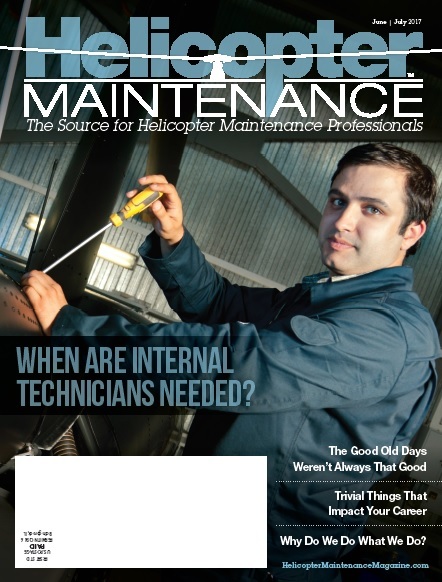 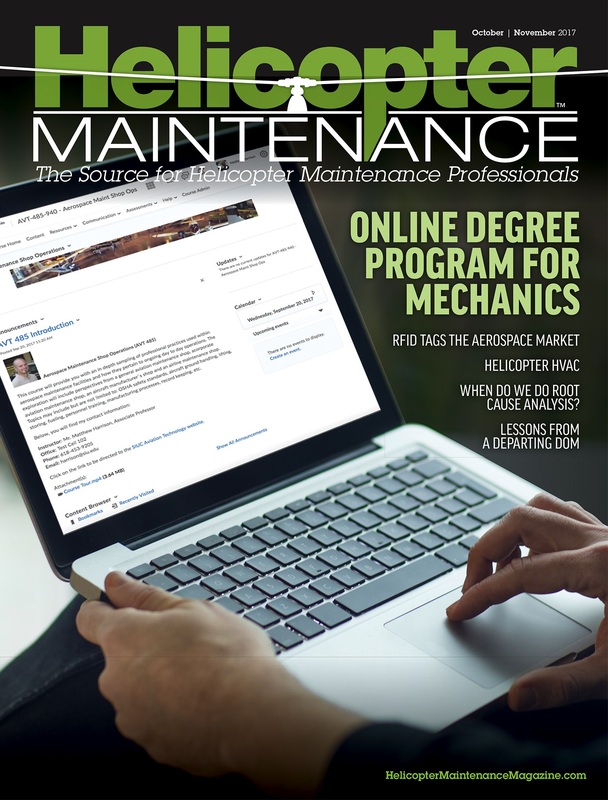 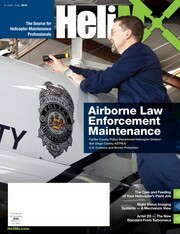 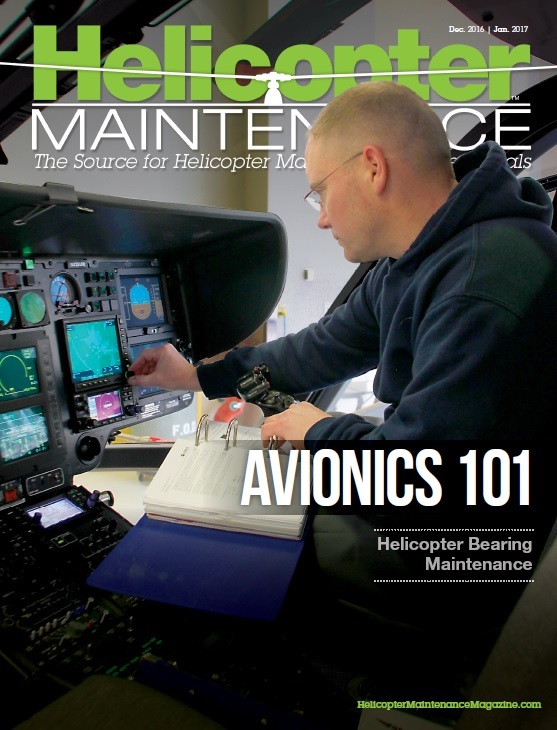 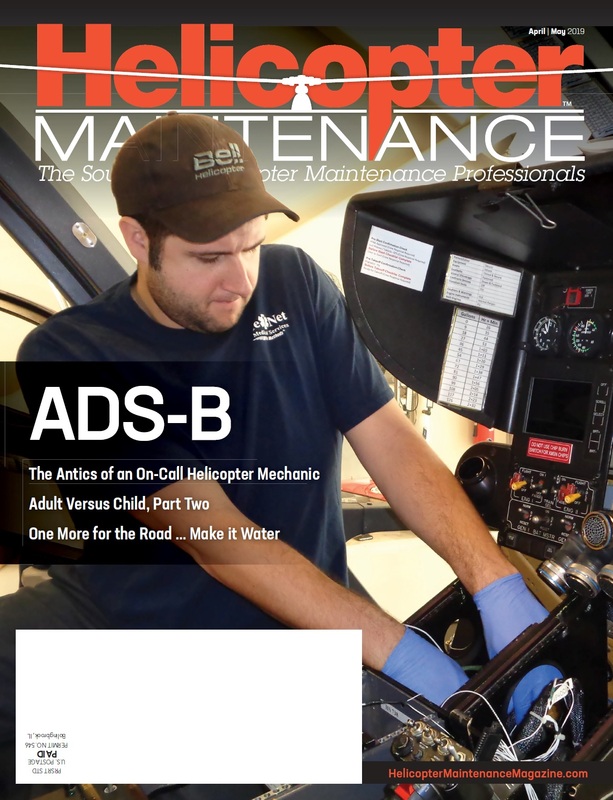 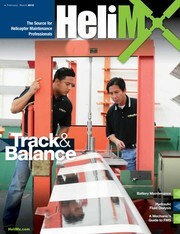 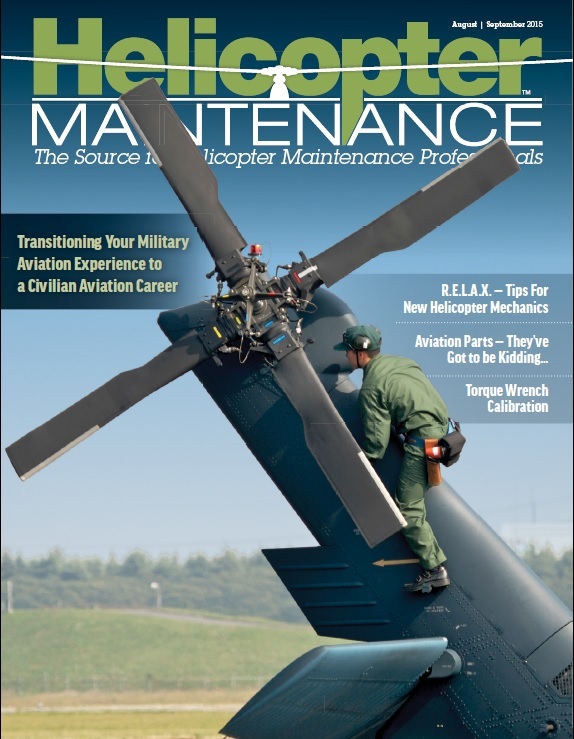 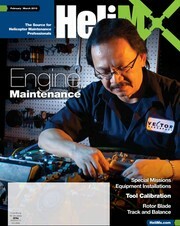 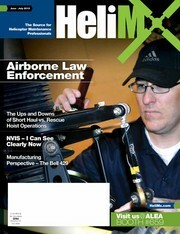 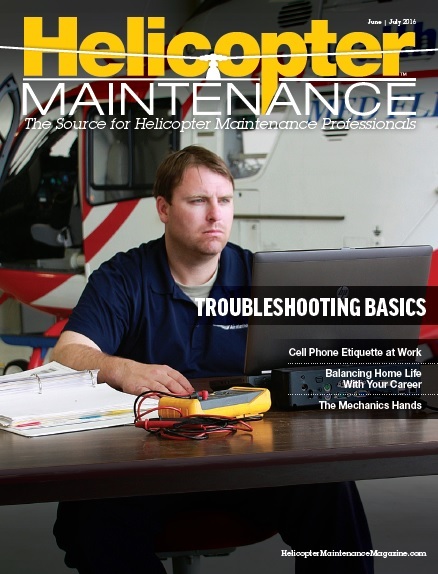 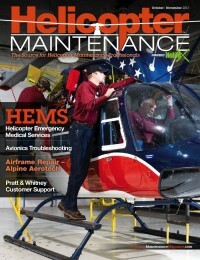 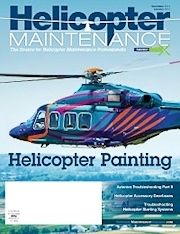 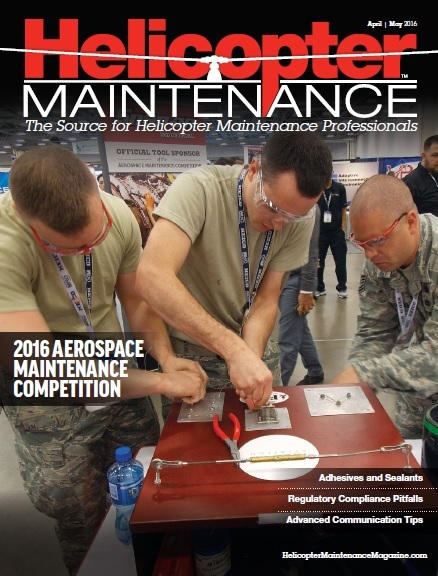 Digital versions of all past Helicopter Maintenance magazines can be freely accessed by clicking on the covers below. 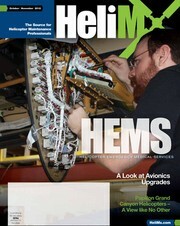 Each issue will open in an new window for your convenience. 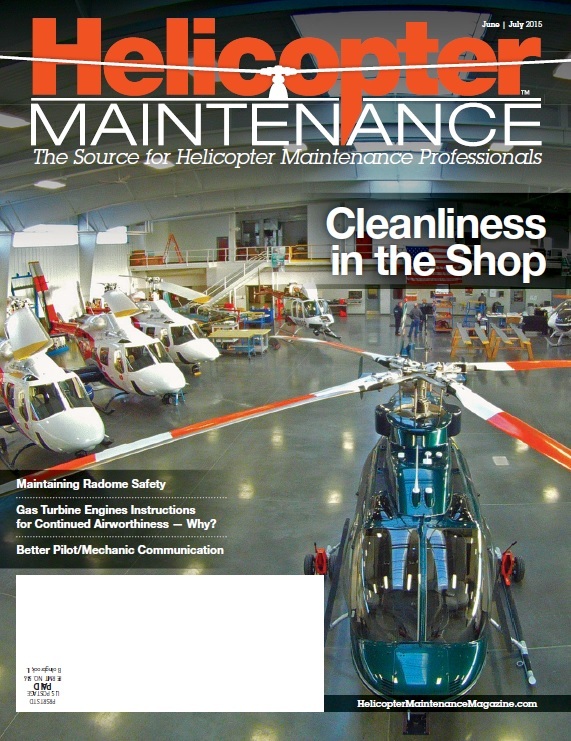 Feb/Mar 15 w/ Heli-Expo Supp.